In a matter of days after Polyvore’s unexpected and surprising shut down, Fashmates provided Polyvore clients with a new and exciting home. Fashmates has created a special page for all Polyvore customers. 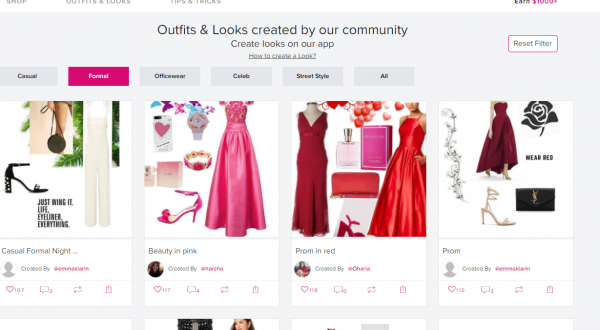 It has been created so that Polyvore users can upload their files, and share their creative sets with others. They even have a unique way of reconnecting Polyvore customers with other Polyvore users to help them quickly reestablish friendships and customer base. The unexpected and sudden shut down of Polyvore shook the fashion online retail world. While there are lots of sites competing for customers, no one wants to see customers treated so poorly. Fashmates knows and understands how hard Polyvore users have worked to establish their sets, and they want to help. 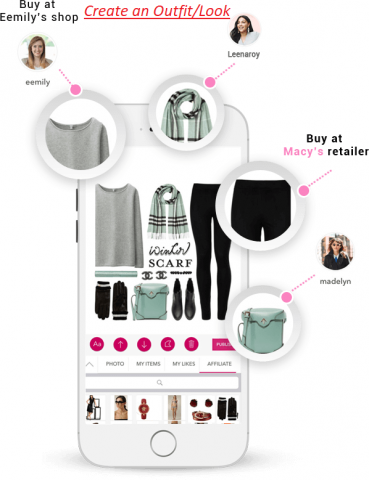 What Can Fashmates Offer Polyvore Users? Here at Fashmates we have created a dedicated section on our site where Polyvore users can easily upload their creations. 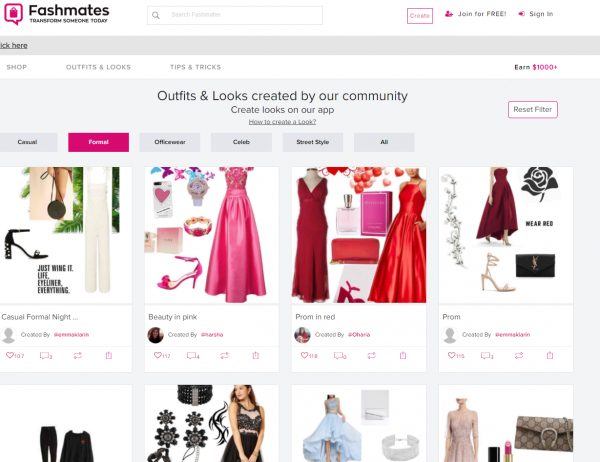 Fashmates can’t bring Polyvore back for some clients, but we are happy to give them a new platform to share their creativity and passion for fashion. Register, Download, Import and Move On! Fashmates has made is so easy to move on from the devastating impact the closure of Polyvore has created, it’s a blessing. Not only can Polyvore customers use all their previously created sets, their files can be easily imported. Some files can be imported in a matter of minutes, others may take longer depending upon the size. Find out how Fashmates is helping and supporting Polyvore customer just like you here. Have Polyvore Members Lost Everything?